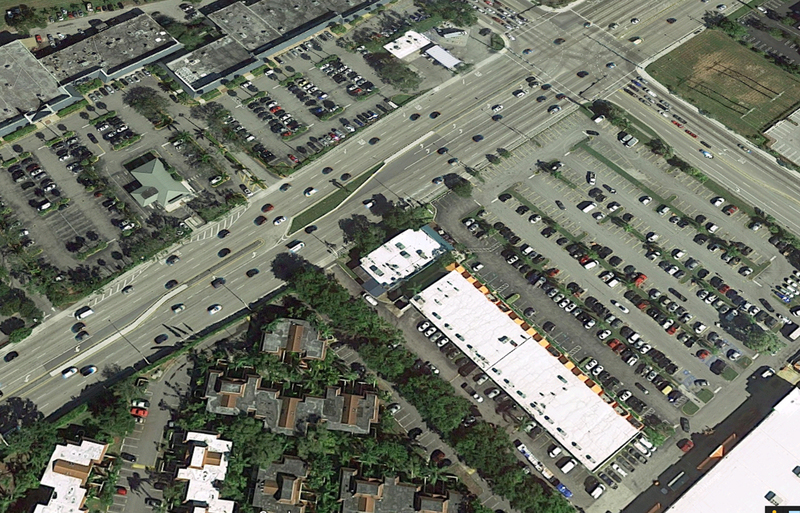 Responsible for reviewing the improvements to this 1-mile urban segment of Kendall Drive, in Miami-Dade County. The project improvements include milling and resurfacing, minor widening, signing and pavement marking, ADA compliance, minor lighting improvements and pedestrian signal improvements. This project required significant maintenance of traffic coordination with adjacent projects, to the west and the HEFT Interchange Improvements.